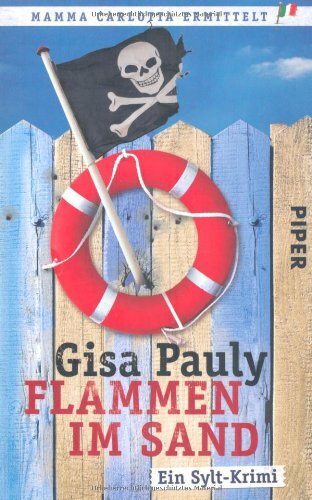 by Gisa Pauly | Literature & Fiction | This book has not been rated. Das Buch liegt wetterfest verpackt auf einer Bank vor dem Lesesaal. "A book lying idle on a shelf is wasted ammunition. Like money, books must be kept in constant circulation. Lend and borrow to the maximum."